Nearly 50% of people aged 12-35 years – or 1.1 billion young people – are at risk of hearing loss due to prolonged and excessive exposure to loud sounds, including music they listen to through personal audio devices. Ahead of World Hearing Day (3 March), the World Health Organization (WHO) and the International Telecommunication Union (ITU) have issued a new international standard for the manufacture and use of these devices, which include smartphones and audio players, to make them safer for listening. Over 5% of the world’s population – or 466 million people – has disabling hearing loss (432 million adults and 34 million children); impacting on their quality of life. The majority live in low- and middle-income countries. 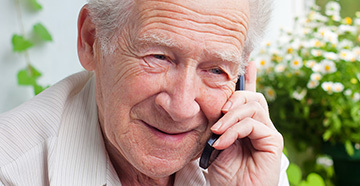 It is estimated that by 2050 over 900 million people – or 1 in every 10 people – will have disabling hearing loss. 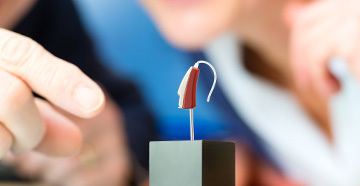 Hearing loss which is not addressed poses an annual global cost of US$ 750 billion. 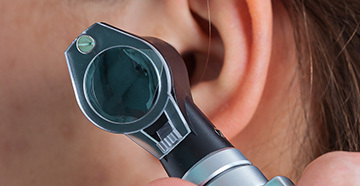 Overall, it is suggested that half of all cases of hearing loss can be prevented through public health measures. “Sound allowance” function: software that tracks the level and duration of the user’s exposure to sound as a percentage used of a reference exposure. Personalized profile: an individualized listening profile, based on the user’s listening practices, which informs the user of how safely (or not) he or she has been listening and gives cues for action based on this information. Volume limiting options: options to limit the volume, including automatic volume reduction and parental volume control. General information: information and guidance to users on safe listening practices, both through personal audio devices and for other leisure activities. The standard was developed under WHO’s “Make Listening Safe” initiative which seeks to improve listening practices especially among young people, both when they are exposed to music and other sounds at noisy entertainment venues and as they listen to music through their personal audio devices. The WHO-ITU standard for safe listening devices was developed by experts from WHO and ITU over a two-year process drawing on the latest evidence and consultations with a range of stakeholders, including experts from government, industry, consumers and civil society.